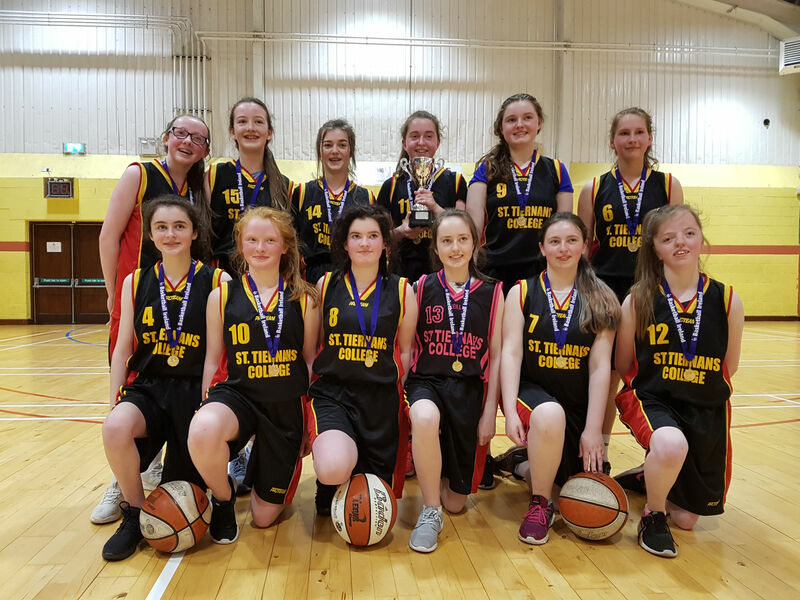 The Second Year girls from St. Tiernan’s College recently capped off a very successful season when they were crowned Connaught Regional Champions. Despite entering the competition with the smallest panel the girls gelled so well as a team that they went through the entire season unbeaten. 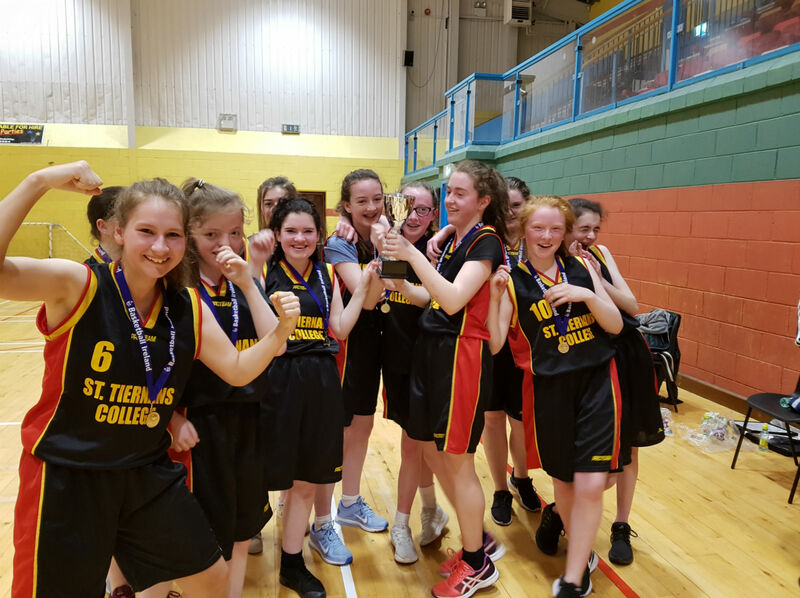 Tiernans fast breaking game saw them put up big scores in their earlier rounds, the highlights of which were wins over Our Lady’s Secondary school Belmullet, St Joseph"s Secondary School, Foxford and Sacred Heart Westport. 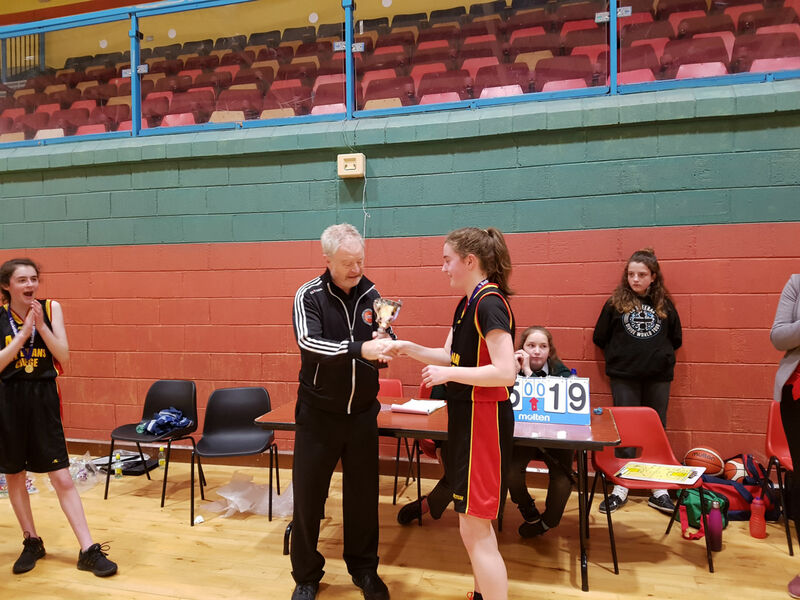 However, it was the team's defensive organisation that saw the Tiernan's girls win a tight final 25 - 19 against St. Raphael's College, Loughrea in Ballina Community Sports Centre recently in a game in which Leah Timlin was the star player on show.